One way which is commonly used these days is collaborating with the local institutes and universities. Professional development resources and job development centers of the local institutions are offered to the local corporations to help the students. Sometimes, university collaboration with IT firm facilitates java professionals to join courses at lower fee. This in turn increases their marketability. Sometimes corporations make contracts with the IT trainers or build up training departments to help java professionals. These resources vary from monthly courses to daily seminars which are of great help to the java professionals to enhance their overall IT knowledge. These options are usually free and are convenient for the java professionals. For some of the java professionals, it is not easy to avail the above mentioned options which could also be due to lot of work commitment. For those who experience shortage of time, it becomes imperative to use outside resources like java online courses. When some of the java professionals can not go to university courses in person, they can opt for online courses which on one hand can offer one hour sessions where as on the other hand can also provide certificate- track courses of study. These courses are comprehensive and can be pursued from home. There is also an option for the java professionals to work with recruiting and training consultancies that can enhance their java skills. 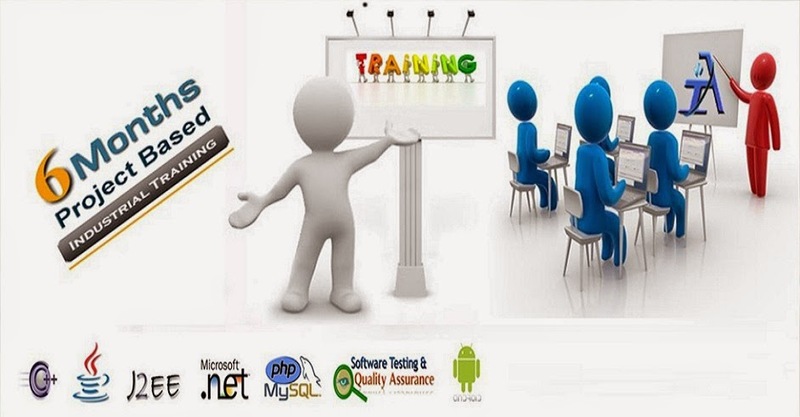 There are Professional Development courses by IT recruiters which are appropriate for the IT professionals. It is great option as these IT recruitment firms are up dated from time to time on the latest technologies. These are the various options available that can help an IT professional to improve java skills in order to stay competitive in their dream job. Article courtesy of CIMT Technologies . Leading IT traininginstitutes in Delhi Ncr providing professional certification and specialization courses in programming languages. I have a question in mind that should i go for java or C++?